When you take 2000 or more Direct Damage while this card is in the Graveyard, activate by selecting 1 Level 3 or lower "Blackwing monster in the Graveyard. 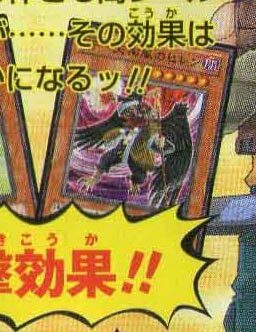 Special Summon that monster and this card in Defense Position. The effects of the monsters Special Summoned by this effect are negated. This effect can only be activated once per duel. 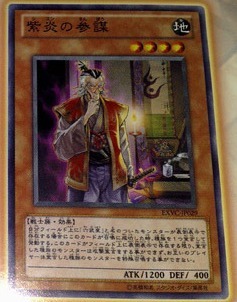 If this card is Normal Summoned while you control a face-up "Six Samurai" monster, you can declare 1 Type. 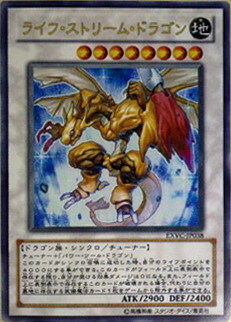 While this card is face-up on the field, monsters of the declared Type cannot declare an attack and both players cannot Special Summon monsters of the declared Type. 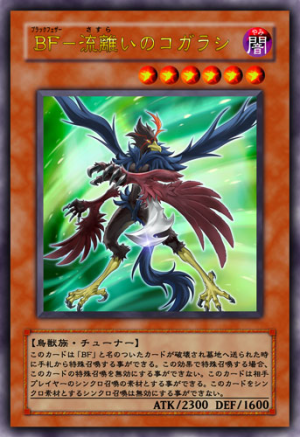 You can Special Summon this card from your hand when a "Blackwing" monster is destroyed and sent to the Graveyard (this Special Summon cannot be negated). 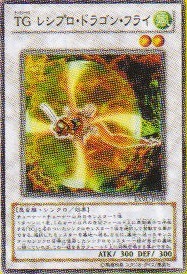 Your opponent can use this card as a Synchro Material Monster for a Synchro Summon. 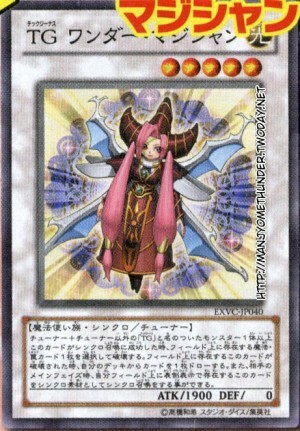 The Synchro Summon of a Synchro Monster that uses this card as a Synchro Material Monster cannot be negated. When this card is Synchro Summoned, select 1 Spell/Trap Card on the field and destroy it. When this card is destroyed, draw 1 card. During your opponent's Main Phase, you can Synchro Summon using this face-up card you control as a Synchro Material Monster. When this card is Synchro Summoned, you can have your Life Points become 4000. Any effect damage you would take becomes 0. If this face-up card would be destroyed (either by battle or by card effect), you can remove from play 1 Equip Spell Card in your Graveyard instead. Once per turn, you can send 1 other "Tech Genus" Synchro Monster you control to the Graveyard. Then, if all the Synchro Material Monsters that were used for the Synchro Summon of that monster are in your Graveyard, you can Special Summon them. espero que eles apareçam com um bw synchro Lvl9 e 10.
senão pra que esses tuners lvl gigante?!??? vixi pra que essas galinhas pretas fortificadas ?